All plugins are not created equal in the eyes of developers! This may sound as an outrageous statement but there WordPress plugins that score highly especially in developers’ community. WordPress plugins for developers are rated highly by developers since they help make their work easier. I have researched found these 10 WordPress plugins that stand out as the most useful plugins for developers. Theme Check is a plugin that best helps developers rate their themes against the WordPress theme coding standards and the best practices. 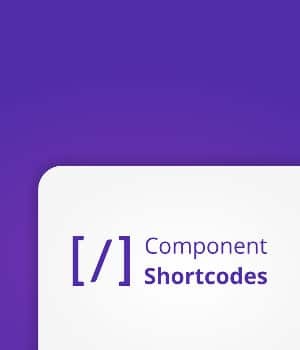 This plugin checks your new theme against the current coding standards and all the requirements for the theme to be functional. It checks the files like theme screenshot, author information and licenses. If you want to develop themes that are up to WordPress standards this plugin is a must have. It helps you keep up with the WordPress coding standards without worrying of likely mistakes in your code. Query Monitor is a plugin for every developer who wants to make debugging an easy task. This plugin has advanced features that you will not see in other debugging plugins and it is absolutely useful for debugging both plugins and WordPress themes. This plugin adds a toolbar on your admin bar and will continually show you query data such as Ajax calls, Php errors and HTTP requests. You have to try this plugin to appreciate its ability to making debugging easier for both novice and experienced developers. If you are a WordPress theme developer they may appeal to a wide range of clientele across the globe. One of the communities of users you need to pay attention to, are those that read and write from right-to-left, commonly abbreviated as RTL. RTL tester was created just for this kind of assistance, this plugin adds a button to your site admin bar and you can switch the content between left and right text direction. It is useful for testing WordPress theme and plugins with right to left (RTL) text direction. Regenerate thumbnails allow developers to regenerate all the thumbnails from image library in the new sizes that they prefer. With a single click you regenerate all the thumbnails something that save time that would be spent generating one thumbnail after another. If you are looking for a perfect solution to regenerate thumbnails as you develop themes, this plugin should be your first choice! WordPress is continually evolving and some functions get deprecated with each WordPress version update and following all these deprecated functions can be an uphill task. After all you have all the time to spend on this kind of task while there is a plugin that can help you know what functions have been depreciated. This plugin lists all the deprecated function when they are found in a theme or plugin. It also offers you alternatives making it developer’s best friend. This is the ultimate plugin for testing your WordPress development environment. This plugin checks and ensures that your development environment is configured correctly including the plugins, constants and other settings. This plugin helps developer develop by optimizing their environment and ensuring essential tools and plugins are installed. 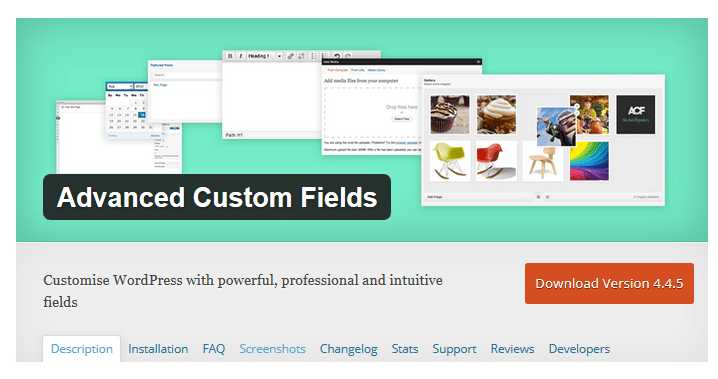 Advanced Custom Fields plugin is a perfect solution for any developer looking for a way of building content management system on WordPress easily and fast. It helps you create multiple visual fields and you can select from a wide range of input types like text, textarea, image file, links, post object, radio buttons, date picker, gallery among many more features. This plugin helps you build a CMS without having to code many files; it utilizes native WordPress custom post type and offers a limitless solution for creating flexibility in WordPress. There are millions of plugins out there that are useful to developers but these 10 are an absolute necessity for any WordPress developer. These plugins help WordPress developers in saving time during development and debugging. I would recommend these plugins to any developer who wants to be on top of their game. This is my list of the best WordPress plugins for developers, I would like to hear from you about plugins that you find useful in your day to day web development work. Please leave me a comment about your favorite plugin for WordPress development and debugging. Recommend “ARI Adminer” plugin (https://wordpress.org/plugins/ari-adminer/) if need database management tool for WordPress. Really helpful, Thank you for sharing such a useful plugins list. Currently I am using User Activity Log Pro WordPress plugin to monitor and keep track of all the activities occurs on the admin side. 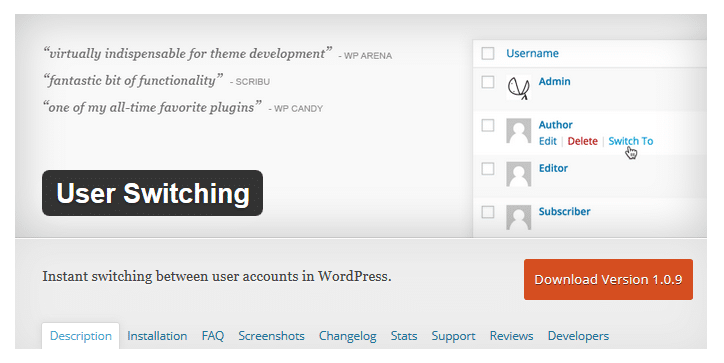 Thanks for sharing this great list of WordPress plugins. 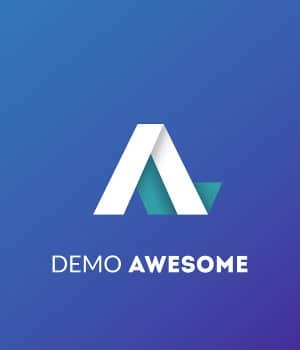 I would like to suggest AMP plugin – https://wordpress.org/plugins/amp/, which makes your website load faster on mobile devices. So, your website can rank higher in mobile searches. I guess that a developer would also want to know the uptime of their website/blog right? So my advice is to also added a plugin like the Uptime Robot plugin for WordPress. It gives you your uptime stats on your WP dashboard and also can show you the response time in the admin section. You don’t wanna know how long your blog is offline, but it’s better to do so.